FC Dallas became a charter member club of Major League Soccer on June 6, 1995. Home games are played at FC Dallas Stadium in Frisco. 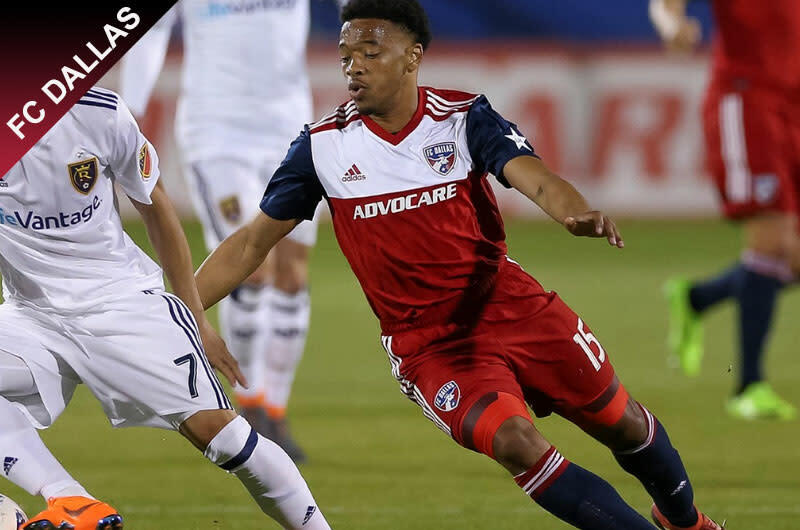 As major league soccer interest grows, FC Dallas is becoming one of the hottest tickets in town.